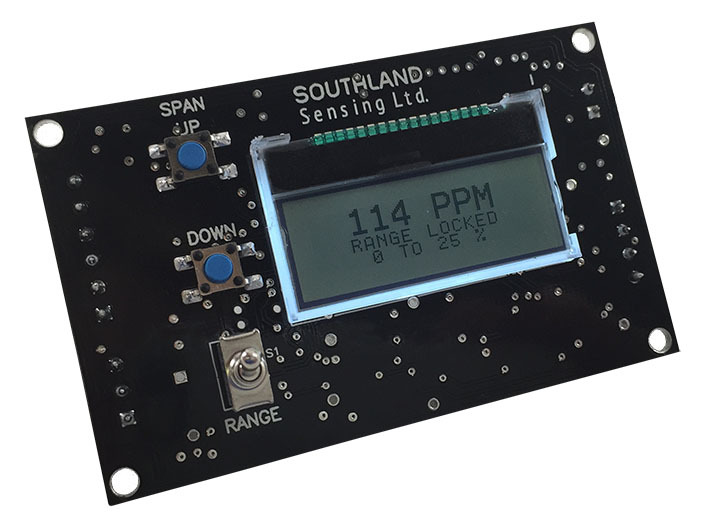 Southland Sensing Ltd. produces and packages a wide range of online analyzers, transmitters and portable meters for trace, percent and purity oxygen analysis. 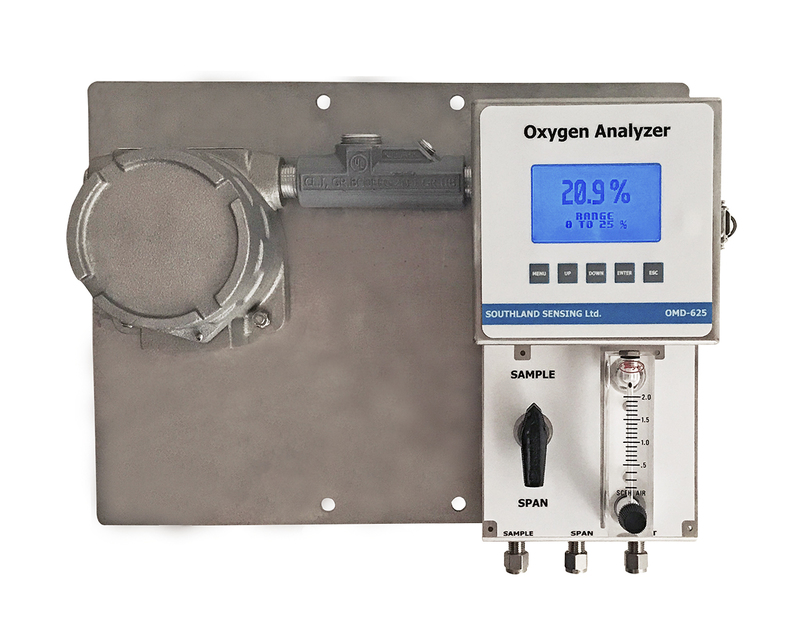 SSO2 analyzers are outfitted with a comprehensive electronics package including color displays, USB flash drives and other advanced features. 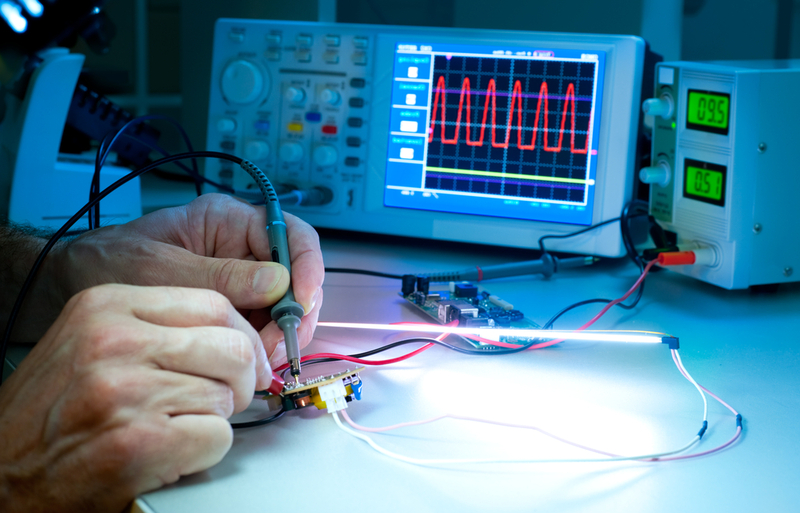 Most analyzers and sensors are in stock for fast shipment. For pricing and availability, and special configurations please contact your customer service representative. 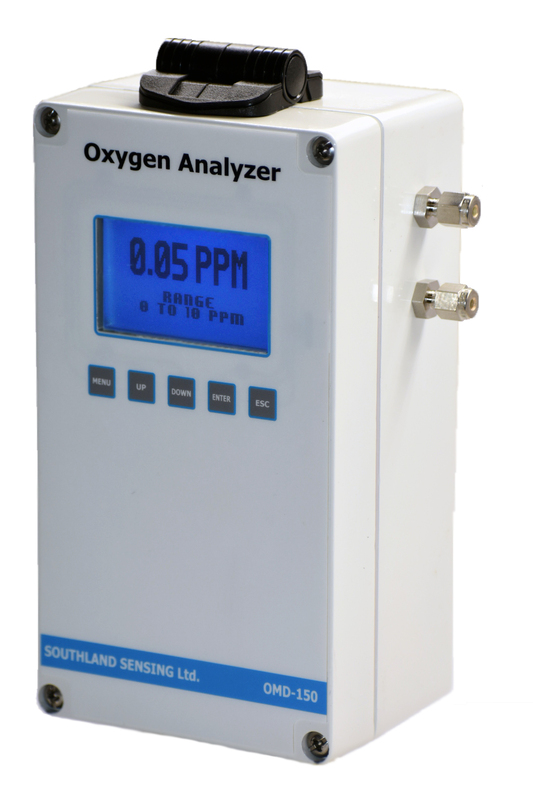 Link to OMD-640 Portable Oxygen Analyzer Brochure. 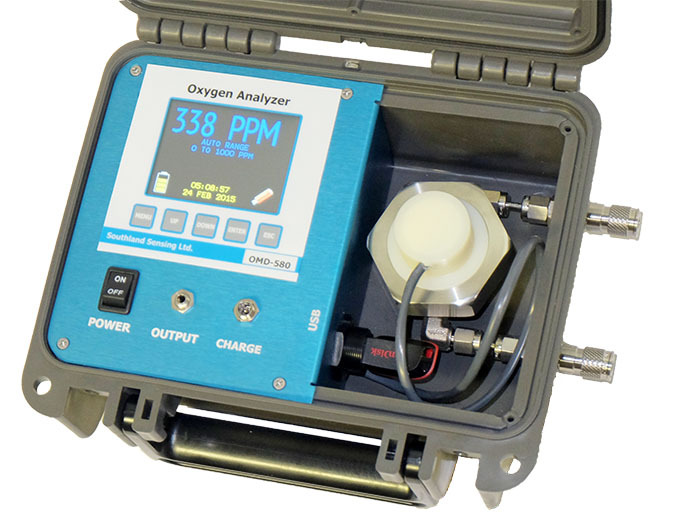 Link to OMD-580 Portable Trace Oxygen Analyzer Brochure. 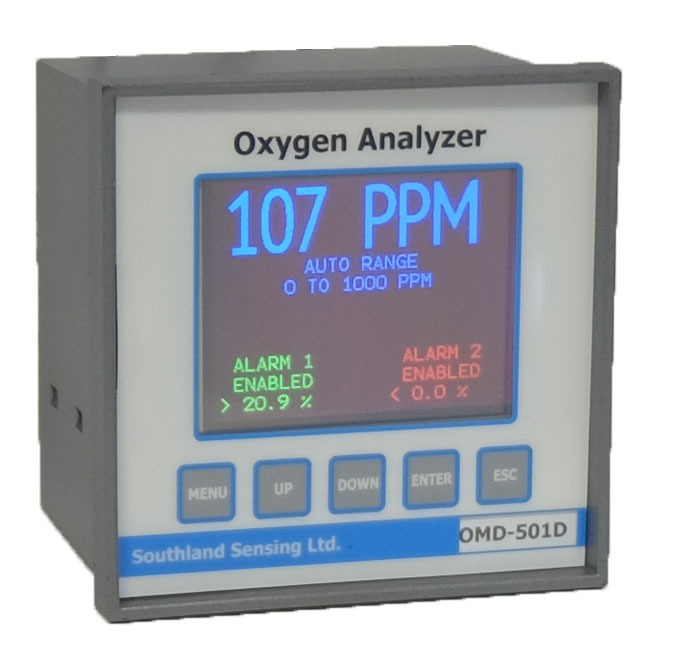 Link to OMD-480 Portable Percent Oxygen Analyzer Brochure. 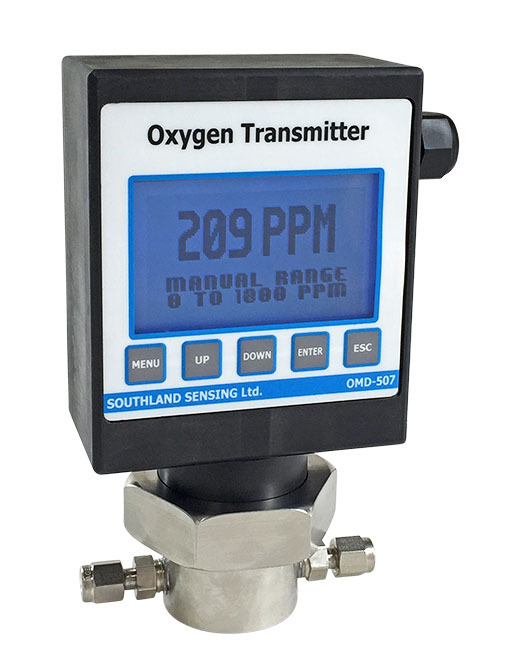 Link to OMD-625 Oxygen Analyzer. Link to OMD-525 Trace O2 Brochure. Link to OMD-425 Percent O2 Brochure. Link to OMD-501D Trace O2 Brochure. Link to OMD-401D Percent O2 Brochure.